Kitchen items (4) - Extertronic, S.L. 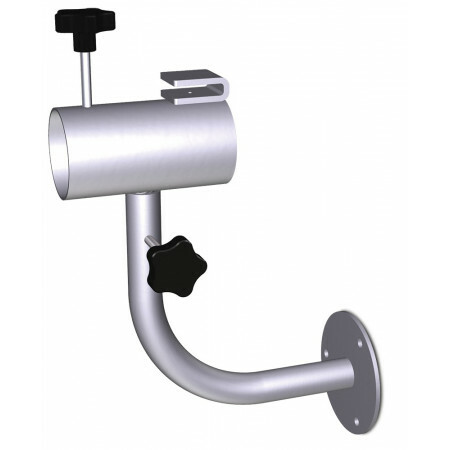 Support RT for hams, 360º rotation in two dimensions, with a single point of support, can be screwed or welded to any surface.To expose the hams of the desired shape. 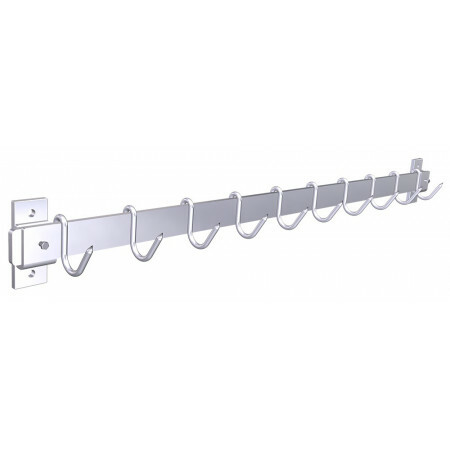 Suitable for specialized stores, supermarkets, large surfaces, etc. 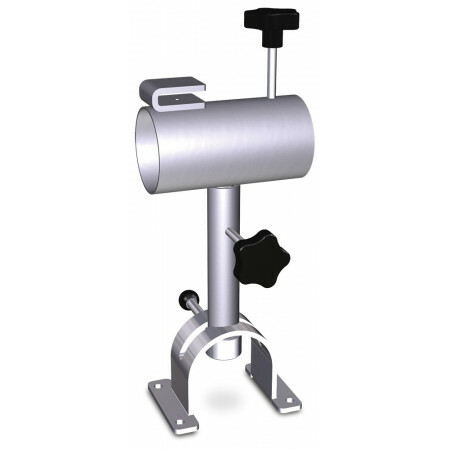 Kitchen utensil for mashing, crushing or crushing food and condiments. 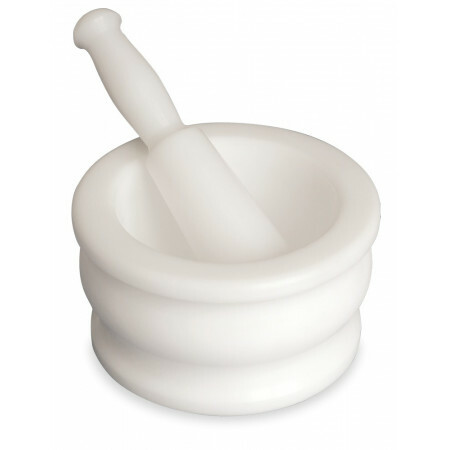 Among the most common recipes is the Aioli and a multitude of sauces to flavor the stews.Made of polyethylene, it makes its handling lighter, the material more durable and easy to clean. RT support for ham, 360º rotation in three dimensions. 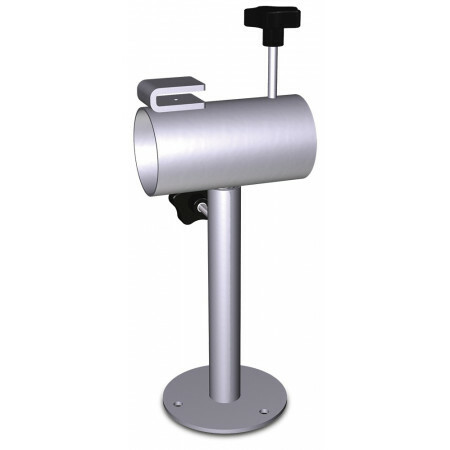 With a single point of support, it can be screwed or welded to any surface.Ideal for professionals of the world of ham: Specialized stores, supermarkets, large surfaces, restaurants, etc. 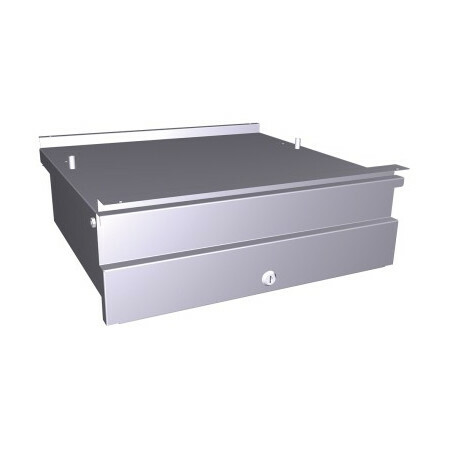 Drawer or hopper made of stainless steel, to be attached to the hamoneras tables Ref. 074486-074487. You can store utensils such as knives, sharpeners, etc. 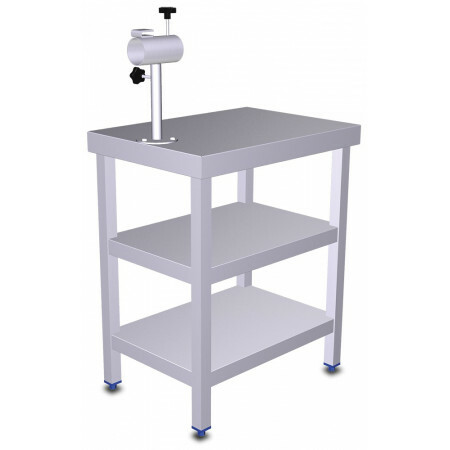 Hamper table of stainless steel with ham holder RT-2D with a novel system that allows a rotation of 360º in two dimensions. This allows an excellent cleaning at any time that is required.Ideal for charcuterias, supermarkets, department stores, restaurants, catering, etc. 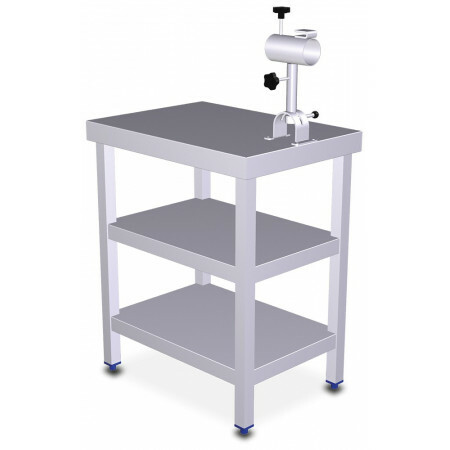 Hamper table of stainless steel with ham holder RT-3D with a novel system that allows a rotation of 360º in three dimensions. By having a single point of support, it allows cleaning tasks to be very easy and much more hygienic.Ideal for charcuterias, supermarkets, department stores, restaurants, catering, etc.